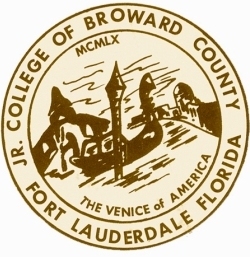 Housing significant papers, publications, photographs, and other objects related to the history of Broward College. 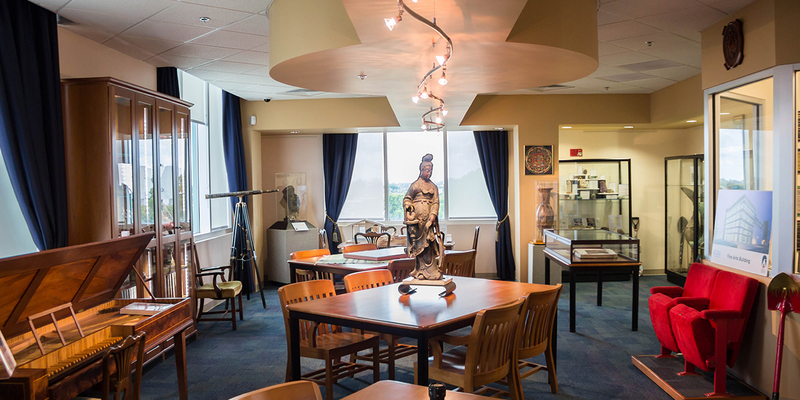 Archives houses material related to Broward College history, including photos, yearbooks, scrapbooks and other papers. Special Collections consists of Rare and Special Books.